This is a great new freebie offer for anyone who loves free food. 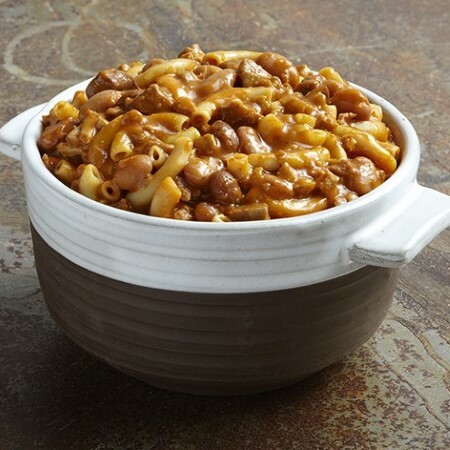 Right now, you can claim a free sample of their top selling meal, Chili Mac & Cheese. This is all live on their promotional site right now. All you need to do to claim your freebie is visit them with the link below, add the item to your cart and then check out. The offer is free along with free shipping. As usual, you can expect this sample to arrive within 4-8 weeks, if not longer. The sample will last as long as the supplies do.